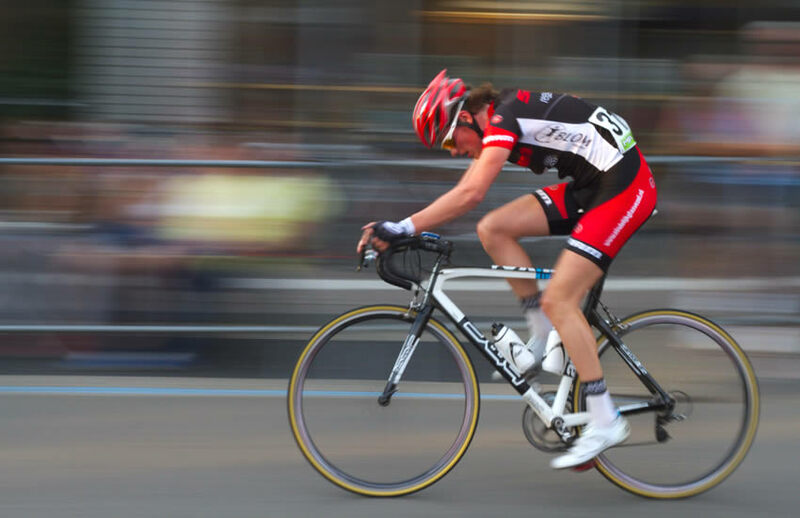 Building on decades of coaches and athletes using altitude training, backed up by scientific research we at Sporting Edge have designed robust and easy to follow altitude training programmes that are specific to your sport. Our performance scientist Harvey Galvin with a decade of working in sport and using his Masters and ongoing PhD research ensures that you are targeting specific physiological goals. All altitude training programmes fit in to you and your training rather than forcing you to do it only one way. The flexibility of altitude training is that there are many ways to achieve our fitness goals. We have developed plans for Olympic athletes, Premiership Football and Rugby clubs, through to amateur cyclists and triathletes. Sporting Edge designs the very best altitude equipment throughout the world and is proud to back it up with the best programs to allow you to reach peak performance. A great example of this would be our Altitude Training for Cyclists guide. One of our top athletes going for veterans world records saw an increase in maximal performance and a drop in submax heart rate of 10% meaning his long distance cycling improvement was better than ever before in the years of cycling he had done. If you are buying a new bike and aiming for big things this year, sign up below and get the guide to see how you could seriously improve your engine!